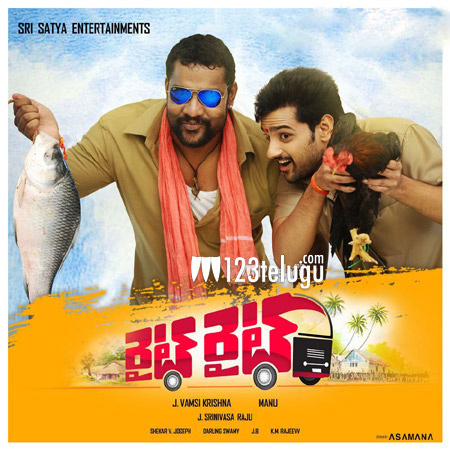 123telugu had already reported that young hero Sumanth Ashwin will be seen in a fun film titled Right Right. Latest update now reveals that the film has been confirmed for a June 10th release. Right Right is an official remake of the Malayalam hit comedy titled Ordinary and Sumanth Ashwin will be seen as a bus conductor. Pooja Jhaveri is playing the leading lady and Manu is directing the flick. Kalakeya Prabhakar will be seen in an important role.